Looks good to me so far! A moderrn age story with magic in the middle, seems interesting. Too bad there is no release date yet. Sounds and looks WAY better than Cyberpunk right now! Just wish they'd given a release date. 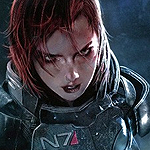 This has been a surprisingly good E3 for AAA RPGs. Cyberpunk 2077, Assassin's Creed: Odyssey, Elder Scrolls VI and Starfield (not a fan of Bethesda, but a lot of people are), and now this. It's like some sort of karmic balance for Anthem. Is this what having options feels like? It's pretty great. 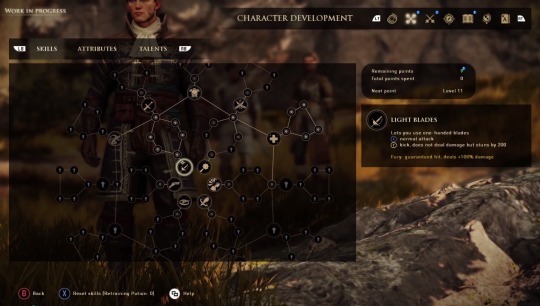 While I agree, I actually hope Greedfall is mid-tier (AA if you will) instead of trying to compete with AAA. For one thing, it means they can sell at less than $69, like Hellblade did. 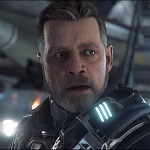 For another, people might be more forgiving of their less than AAA graphics. Models look pretty rough. I haven’t played any of their other games but this is intriguing. I do hope they sell this one on GOG too instead of steam "pile of poop" only . Models didn't bother me much, they seem a bit better than the ones at DAI. What i noticed was that combat seemed kind of clunky in the shacknews video. I'm quite excited by this game love the setting and style of it. 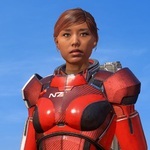 Would really like to get a glimpse of what the female protagonist character model will look like. Only think that somewhat mutes my enthusiasm is my less than stellar experience with Spider's previous games. I couldn't even bring myself to finish BBF or MWL and Technomancer was hampered by tedious missions that sent you back and forth over the same terrain over and over again fighting the same respawning enemies. On the plus side, I liked the romance mechanic in Technomancer quite a lot, I think it's probably the best I have played outside of a Bioware or CDPR game. Yes, I realized later it'd probably be more around the level of stuff like Vampyr and Kingdom Come. That's fine by me, as long as the game's got something substantial to offer. As for the graphics, I thought they looked alright. They reminded me a lot of Dragon Age: Inquisition, and really Spiders has this whole discount Bioware vibe that makes me apprehensive. But this appears to be their most ambitious game yet, so we'll see. Yes, I realized later it'd probably be more around the level of stuff like Vampyr and Kingdom Come. I don't know how much they improved since Technomancer, but that game was much lower in quality than the two you mentioned in practically every aspect. Story-telling, mechanics, etc. I meant budget-wise, referring back to the whole AA thing. The CEO said something about Greedfall will release at the beginning of next year. 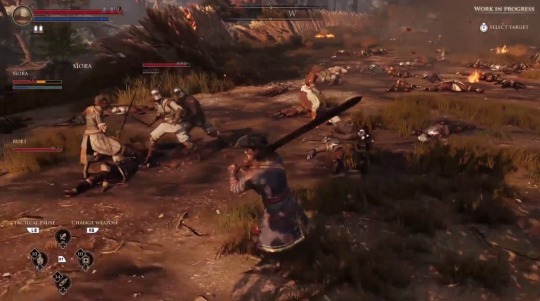 Maybe we will not have to wait that long to find out what Greedfall really look like. You can find some interesting info from this interview. Meh, if the combat is anything like their other titles it'll be clunky has hell which I found really off putting. It does look interesting I guess. Equipment changing ~~ Specifically better hats than Bioware has ever made! 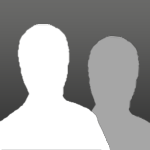 Companions who may leave or betray you! Romances have been confirmed for a while, but no deets yet. CD has confirmed basically all of those same things for Cyberpunk, aside from the type of Skill Tree, Magic and 3rd person. And given TW3's lvl of Skill tree, it's surely a given CD will deliver on that aspect as well. So that only really leaves out 3rd person, since magic does not apply to cyberpunk as a genre. And the exclusion of 3rd person is really pretty irrelevant given that they are striving to make the game as immersive as possible, including fully immersive menu systems that are fully integrated into the world. 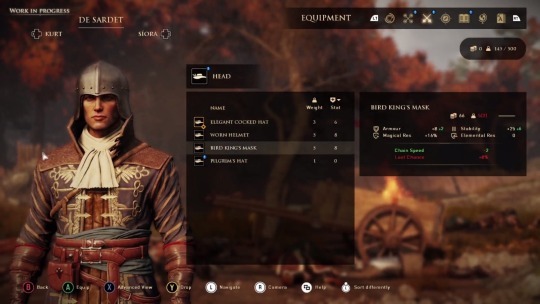 So while Greedfall Looks better by default, given that we've yet to see the Gameplay demo the press saw, Greedfall sounding better is highly subjective. So...you've found me at last. I suspect you have questions. Has this one been posted yet? Combat footage starts around the 1:55 mark. The setting looks really intriguing, but unfortunately the last game from Spiders that I played was Bound By Flame, so I am going to be very, very cautious about this one. Siora. 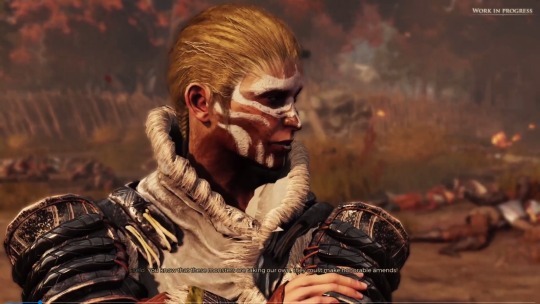 found my Greedfall waifu I played Technomancer and Bound By Flames. neither were great but it is obvious they are trying to get better. Greedfall seems interesting so far. Some article already said that Greedfall combat is better than Technomancer. So I think that is good sign. Also, Siora have good voice. And Kurt, Is Spider try to hide his face? but he already get my attention. Technomancer's combat is what The Witcher series used to have if i recall and i am not a fan of it but i respect the attempt by CDPR. based on Spiders resume it was an improvement for them though i guess. Siora's voice actress seems good so far. i like the delivery. She seems very cool and connected to the development of the game. Another interview with Jehanne. More info about how you can roleplay. Not really much new information. Well but there is time yet.